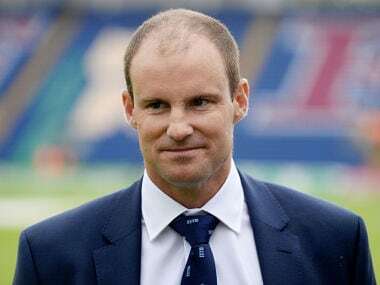 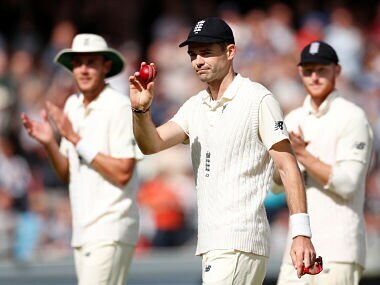 Nevertheless, Strauss — who led England to a 3-1 Ashes triumph in Australia in 2010/11 — is adamant Root could match his achievement. 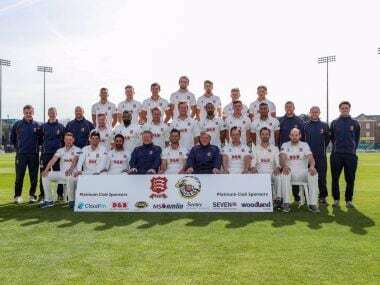 It is Essex's seventh title, all their previous successes coming between 1979 and their last one in 1992 when they retained the championship during the all-conquering years of England stars such as Graham Gooch, Nasser Hussain and Derek Pringle. 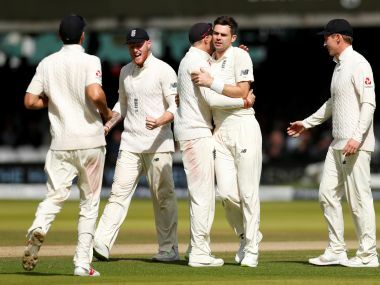 That this series victory has come with major contributions from their senior players — Alastair Cook, Joe Root, Ben Stokes and James Anderson — augers well for England. 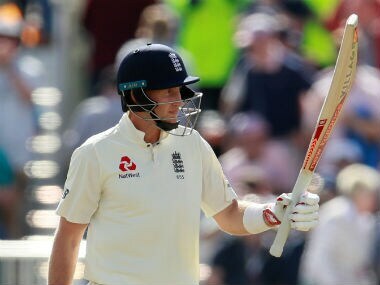 A series win in Australia would see star batsman Root join a select group of post-World War II England captains who have led a side to Ashes glory Down Under. 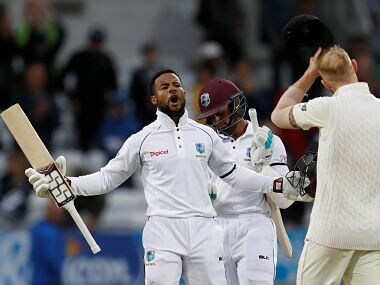 Having become the first England bowler, and just the sixth in history, to reach the landmark figure on Friday, the 35-year-old Anderson carried on to post new Test-best figures of seven for 42 on Saturday as West Indies were dismissed for 177 in their second innings. 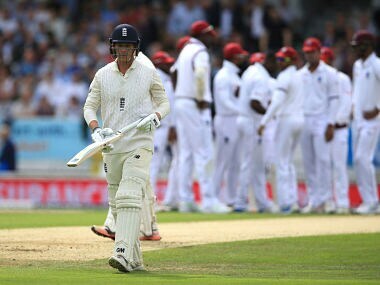 West Indies go into Thursday's third and deciding Test at Lord's with the chance to complete a dramatic turnaround and win their first series in England in almost 30 years. 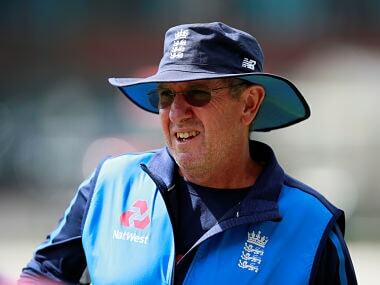 "I'm sure they will be fully focused and ready to put things right in the next Test," said Trevor Bayliss. 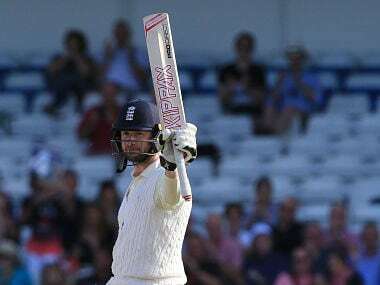 Tom Westley kept his place in an unchanged 13-man England squad announced on Wednesday for next week's decisive third Test against Windies at Lord's.